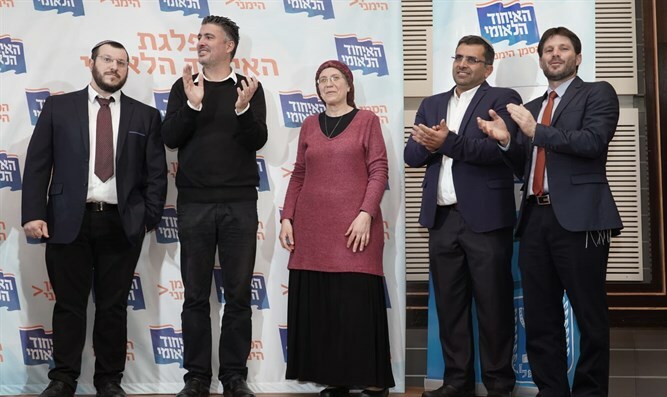 Elections in National Union end with Smotrich as head, Ofir Sofer in 2nd place on list followed by former MK Orit Struck. 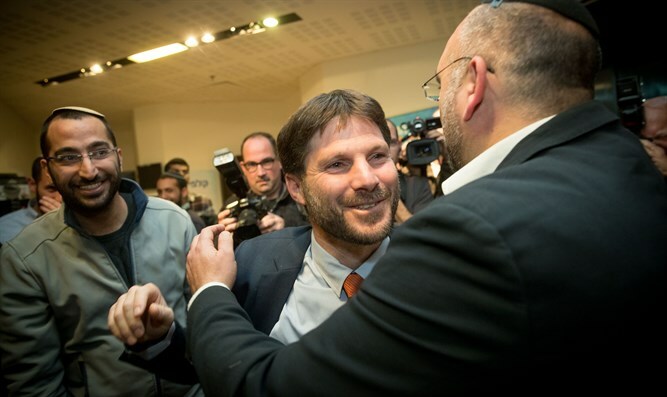 Smotrich won 83 votes and beat Ariel who received 40 votes. Total Votes: 123 members out of 129. National Union Chairman-elect MK Betzalel Smotrich said: "The national team has chosen a winning team: Our mission now is to unite Zionism and continue to lead. "Religious Zionism is leading in all aspects of life in the State of Israel, in the army, in settlement throughout the country, and we'll continue to lead in politics as well. "I'm happy and proud of our team and from today we're reconnecting as a community, reconnecting to the Torah, to doing, to the field. We're embarking on a new path with all our might."